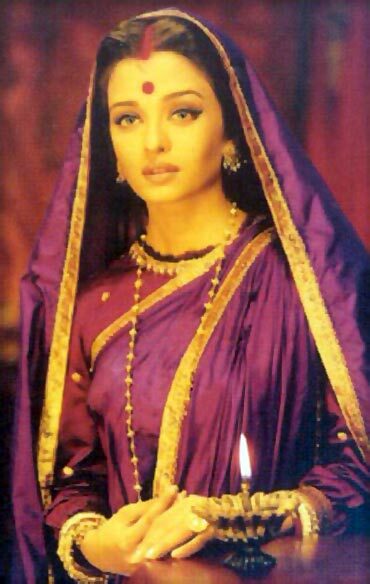 An epitome of unconditional love and undying devotion, a mother enjoy a Goddess-like stature on and off screen. But add step before her name and she s a picture of mean thoughts and vicious temperament. Considering its penchant for all things drama, Bollywood is only too happy to highlight the sauteli maa syndrome by glorifying her acidic tongue and nasty deeds. Karan Johar's adaptation of Hollywood's Stepmom shatters this purported image with Kareena Kapoor's accessible portrayal of one in We Are Family. 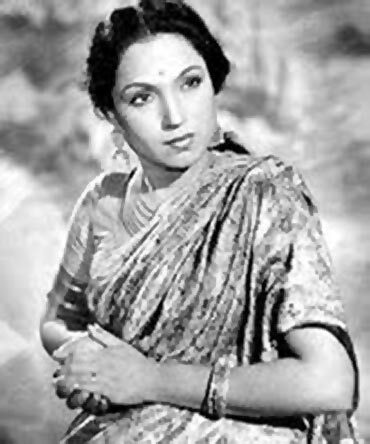 Best known for her evil mom-in-law act in countless movies, the legendary Lalita Pawar brings out her cunning claws in T Prakash Rao's Bahu Rani to make life hell for her submissive step son (Guru Dutt) and his self-respecting wife (Mala Sinha) even as she openly favours her own wayward son (Feroz Khan) without any signs of guilt. Years later, Aruna Irani stepped into Pawar's shoes to engage in similar verbal whiplashing with Madhuri Dixit over her blindly devoted step son, Anil Kapoor in Indra Kumar's Beta earning both the ladies a Filmfare trophy each. Bapu's Woh Saat Din features a playful Padmini Kolhapure married off to a noble widower (Naseeruddin Shah) against her wishes. 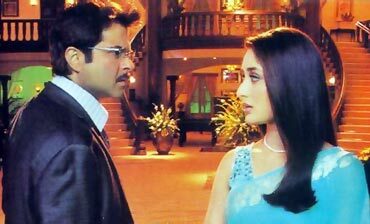 Though the latter vows to reunite her with beau Prem (played by Anil Kapoor), a struggling singer, Kolhapure has a change of heart after interacting with his adorable young daughter even as maternal instincts begin to kick in. Sanjay Leela Bhansali's Hum Dil De Chuke Sanam is said to draw its inspiration from this 1983 drama. Filmmaker Shekhar Kapur's critically acclaimed melodrama examines relationships and their unpredictable quality. Though technically, she's not his step mother but Shabana Azmi's eventual act of forgiveness suggests that she agrees to be one. Initially, hostile and distant to the 10-year old boy, a constant reminder and product of her husband's illicit affair, Azmi in due course thaws down on realizing the trauma the child's innocent, impressionable mind is undergoing. It's a fairly genuine and honest transformation made all the more believable by Azmi's stunning conviction. 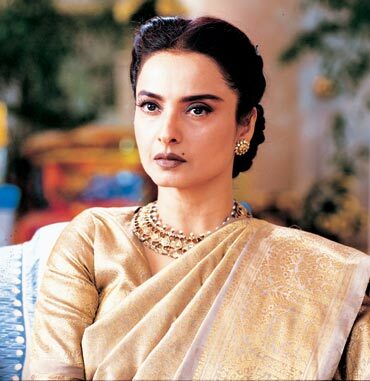 Like Azmi, Rekha bears a running resentment towards the illegitimate daughter (Preity Zinta) of her husband's adultery. After her husband's demise, she provides both PZ and her own daughter (Mahima Chaudhry) with all the necessary comforts but is emotionally partial to the latter. Unaware of the past that evokes her step mom's ire, Zinta is willing to make any sacrifice to win her mother's affections. Only this is Rekha and not Lalita Pawar so all's well that ends well. Like most scheming step mommies, the usually affable Sushma Seth turns mean leaf to plot against her dutiful step son, Ram (Akshay Kumar). She s only interested in his money and leaves no opportunity to make disparaging remarks about him in order to support her equally vile brood (Parmeet Sethi, Manjeet Kular). Subsequently she realises her folly and the ever-gracious Akki is only too happy to forgive and forget. 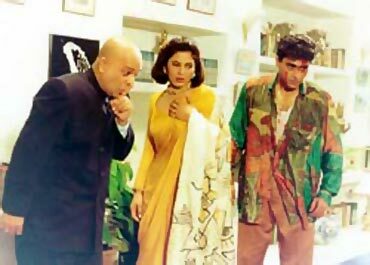 In Dharmesh Darshan's kerchief caper of epic proportions, Kareena Kapoor is compelled to give up her blooming romance with Akshay Kumar to play Anil Kapoor s second wife and mum to a pair of babies after her sister's (Sushmita Sen) untimely death. When fate offers her a choice between past and present yet again, she goes for the ultimate Bollywood nari route by spouting how a woman can betray her family but a mother cannot. Hence, the title, yadda yadda. Step moms appear to be a recurring theme in Dharmesh Darshan flicks. And so you have Archana Puran Singh playing a desi brand of Cinderella's stepmother to Karisma Kapoor in one of the biggest hits of their career, Raja Hindustani. As the haughty and conniving sauteli maa striving to monitor her husband's riches while creating irresolvable misunderstanding in her step-daughter's marriage, Archana Puran Singh is meanness personified. 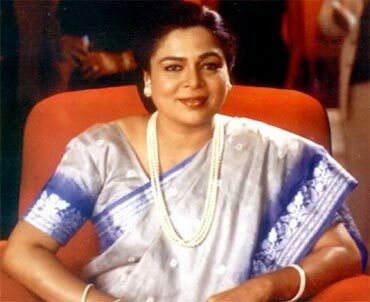 In Sooraj R Barjatya s modern-day reworking of the mythological epic Ramayana, Reema Lagoo gives up her fond mom ways to slip into Kaikeyi's greedy skin. Misguided by some friends into believing it's in her children's best interests to dissociate them (Salman, Saif Ali Khan) from their loving step-brother (Mohinish Behl) in order to avoid potential property disputes, Lagoo makes a huge oversight. But, hey, this is a Barjatya movie and no one can stay evil for too long. First, Sridevi trades her hubby (Anil Kapoor) in exchange for Urmila Matondkar's big bucks. Then she neglects her kids to enjoy that money. No sooner has Urmila swapped her skirts for sari to play super mommy to her newly-bought kids, Sri realises she wants them back. Everything about Raj Kanwar's Judaai is of the take-it-with-a-pinch-of-salt variety but its effective cast makes the ordeal much less tormenting. Heralded for its opulent re-telling of Sarat Chandra Chattopadhyay's Devdas, Sanjay Leela Bhansali's version features Ash as Paro. Married to a man old enough to be her father, it s both tragic and amusing when his son, probably the same age as Paro, address her as Choti Maa . Of course, the story's key focus lies around the anguish that wears Devdas down and its repercussions on the two women in his life Paro and Chandramukhi.